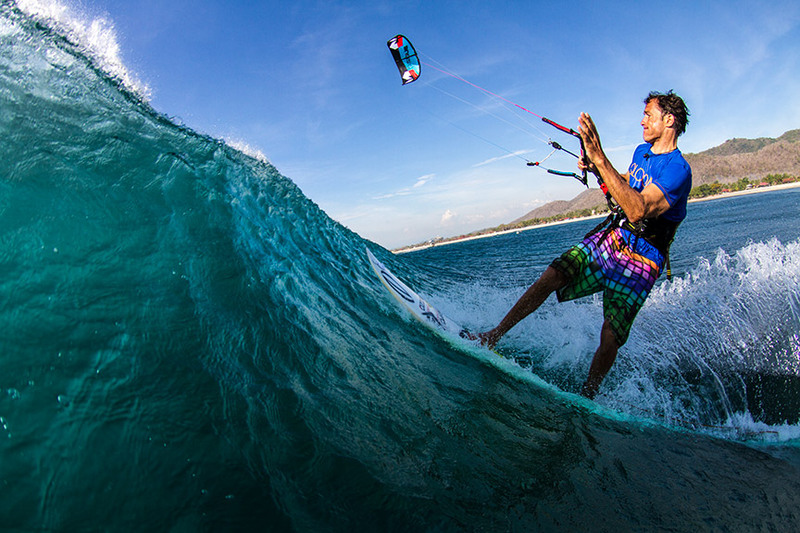 The first KITESURF WAVE CLINIC took place in Bali in 2012. 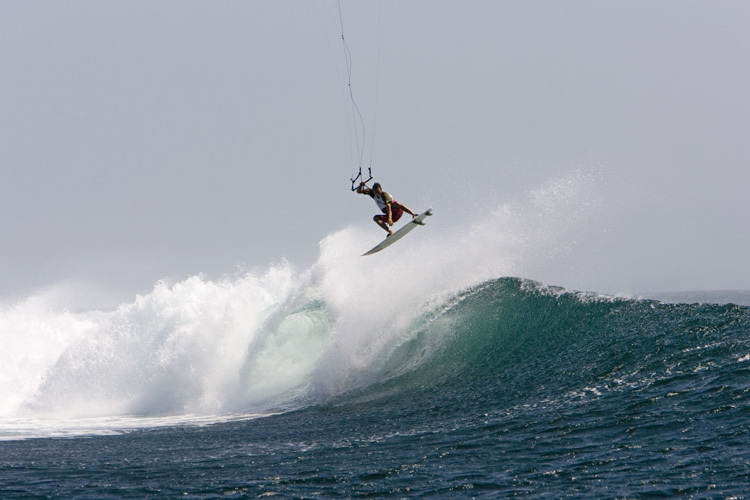 Ever since then Marc has been expanding his activities of holding clinics for wave riding beginners or advanced riders to destinations all over the world. 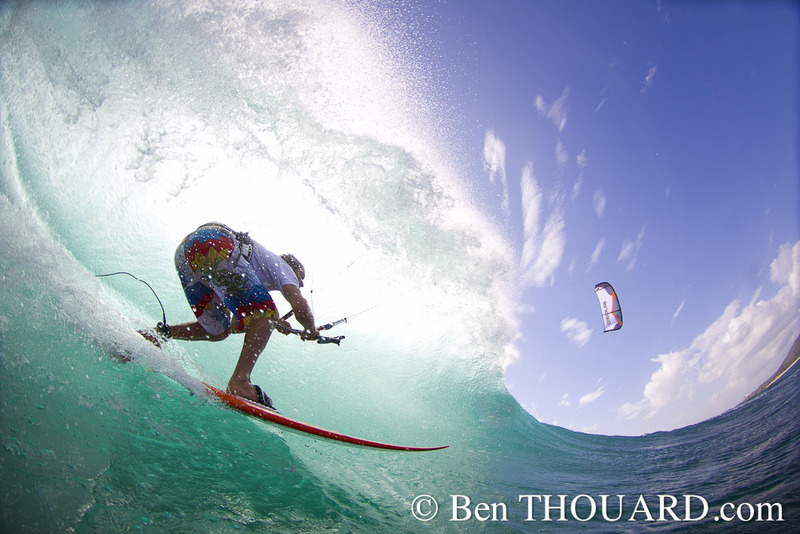 He has taught an extensive number of clients by now and helped them to improve their wave riding skills. 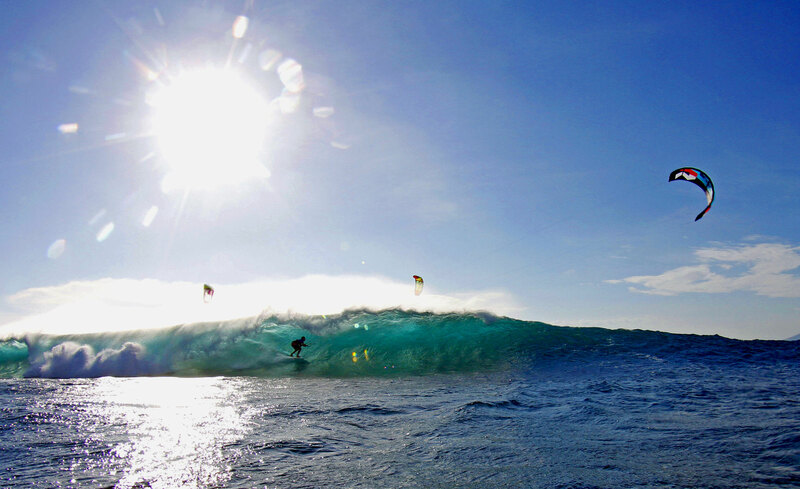 It's all about having more fun in the waves, feeling more comfortable and at ease in the exciting but also respectable playground the waves are. 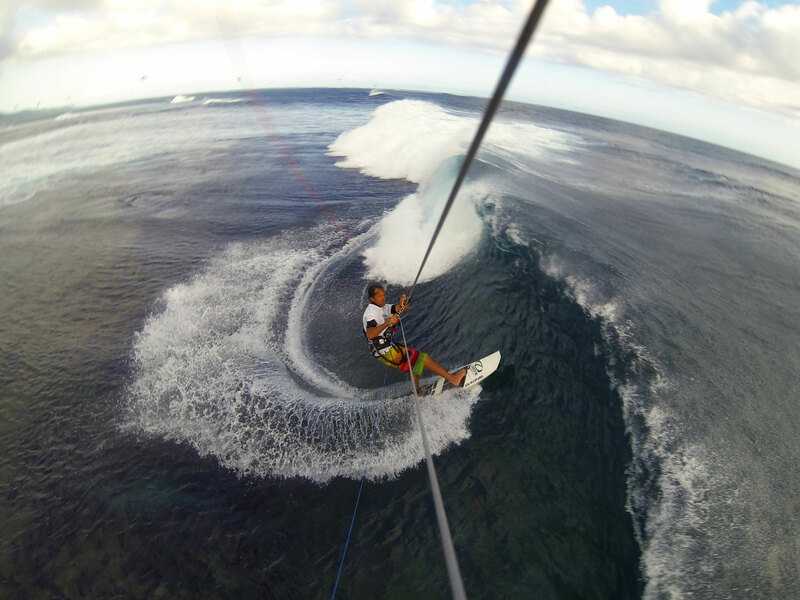 Marc Ramseier started to kitesurf in 1998, turned professional two years later and has ever since dedicated his life to Kitesurfing. After numerous years on the freestyle tour, Marc has since then been devoting his focus on riding waves and to push that side of the sport. 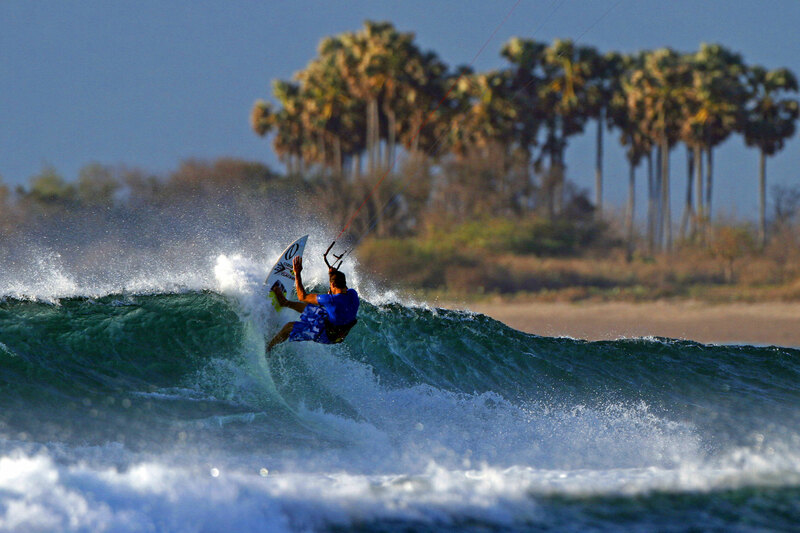 Originally from Switzerland, Marc has been spending most of his life abroad close to the ocean, getting familiar with surf breaks all over the world. 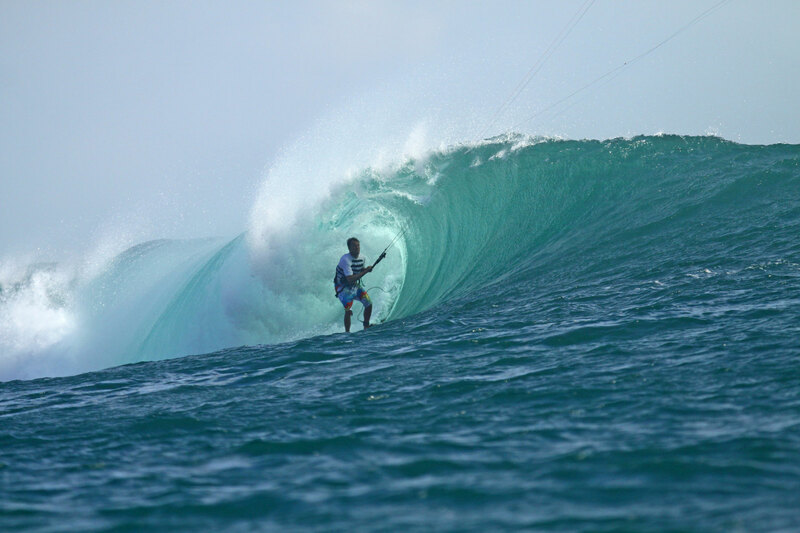 Marc also brings in extensive experience fom the instructing and coaching side and will make sure that you are going to understand how you need to improve your wave riding skills.